The Max Payne 3 Disorganized Crime DLC pack is less than a week away - and it's free. Time moves forward, and nothing changes - unless you're talking about the release of downloadable content for Max Payne 3, that is. In that case, things will change soon enough with the release of the Disorganized Crime pack, which is coming next week to the Xbox 360, PlayStation 3 and PC. 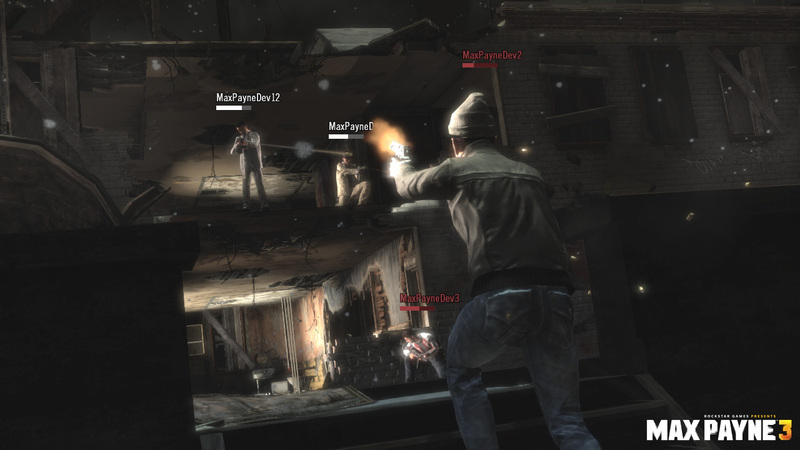 Disorganized Crime will take players back to the mean streets of New York City with the Hoboken Rooftops multiplayer map, a blast-fest over and through the dilapidated buildings of Max's old neighborhood. New modifiers for Score Attack in Arcade mode will also be added, like Explosive Rounds, a Headshots Only mode and Lone Wolf AI, which makes your enemies far more aggressive. The simplest addition of all is likely to be my favorite: Noir Mode, which converts the single-player game into "the signature black-and-white style of classic film noir." 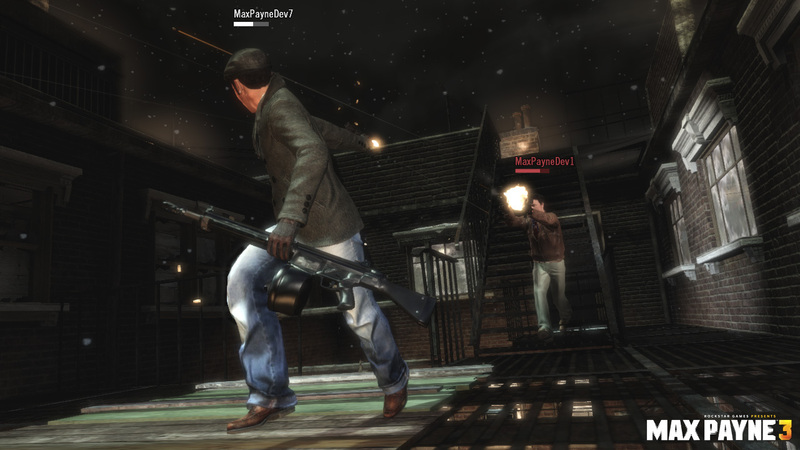 I'm all about the single-player when it comes to Max Payne 3, so multiplayer DLC doesn't really get me too wound up. But the price is right, as they say, and watching Max say goodbye to his past on a snowy New York night in faded shades of gray is something I don't think I'll be able to pass up on. 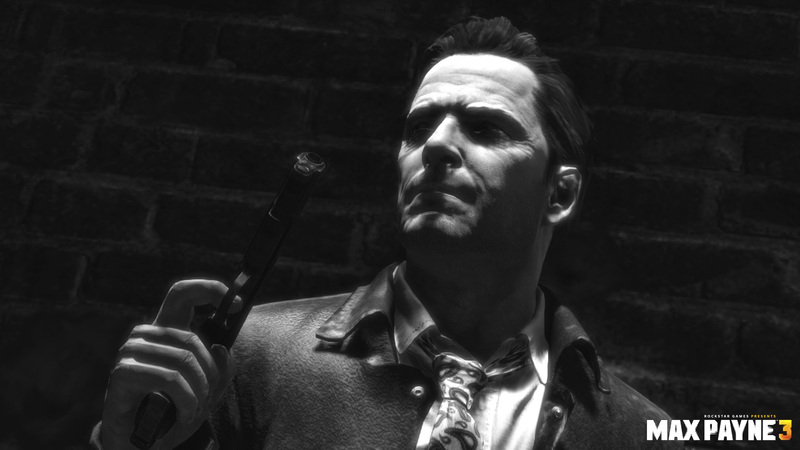 Max Payne 3: Disorganized Crime will be out on August 28.